What’s a hungry tummy to do when most vending machines are stocked full of junk food? With a bit of pre-planning it is possible to replace those snacks with foods that will nourish the body and satisfy. 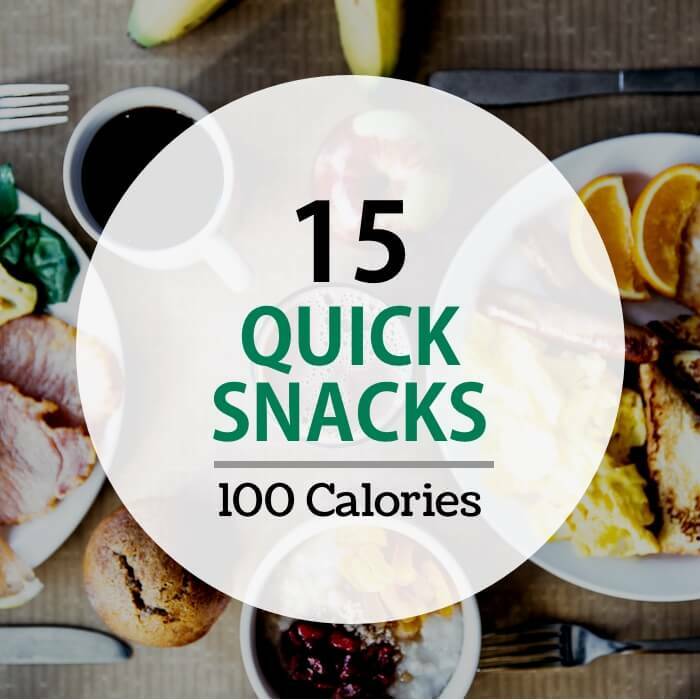 Here is a visual guide to a selection of healthy snacks – and remember – healthy eating is not just about the number of calories. Serving shown: 180g, 1 medium & 1 small. Note: Be wary of tuna in oil – many of the oils are vegetable oils (high in omega-6 rather than omega-3 EFA’s). Note: Convenient – can buy pre-washed and pre-bagged. Note: Save time and buy celery pre-cut and pre-washed. Goes well with many other dips. Note: Aim for crispbreads or crackers that are completely whole grain and have a minimal amount of oil. All fresh fruits are great – however many have a very short season for their freshest version (berries, peaches, nectarines) and others can be a bit too messy if you are at work (grapefruit, oranges, melon). Some snacks do nothing to satisfy the appetite. Some snacks are full of empty calories. What’s the point in saving 20 calories just to be gnawingly hungry 15 minutes later? No vending machine will be safe from you if you don’t choose your snacks wisely. Quality is much better than quantity when snacking is concerned. For some people – three square meals works fine. So, don’t snack unless you really need to. But, snacking is a great way to maintain even energy levels and manage hunger and prevent binge eating. Snacking is also habit forming. Switch out bad food choices for good ones – and before you know it – your 3 daily pilgrimages to the vending machine or coffee shop will be a thing of the past. What are your favorite satisfying healthy snacks? A Visual Guide to 300 Calorie Meals? NOTE: All items were carefully weighed and measured. Calorie amounts came from the USDA nutrient database or from labels. it is not consider purchasing ability. Hi: Hummus is simple to make. A cup of chickpeas, a few cloves of garlic, 1/4 cup (or to taste) tahini, juice of a lemon or 1/8 cup lemon juice (or to taste), salt if needed. Blend in a food processor until very smooth. If it is too thick you may add the water from the chickpeas. Your advocating of “3 square meals per day” invalidates any health information you try to give, IMO. People should be eating 5 small meals per day, for stable, all-day metabolism. Thanks for the suggestions for some healthy snacks. I was wondering if the flavored hummus would make any difference. Just thinking that it could be cool, crunchy and spicy all together!! Think I will try it. Also never thought of cherry tomatoes as a snack until my 2year old grandson started asking for “matoes please”. Maybe hummus would be good in those too. Yeah why not go with flavored hummus. Not sure about hummus + tomatoes though… a matter of taste I guess. I tried it last night as an appetizer for a cocktail party. I used sundried tomato hummus. It was awesome! Hummus with a bit of lemon juice is nice too. Does the lemon juice make it sour? Did you use plain hummus? Hummus is normally made with lemon juice to give it a little acidity – I just like it with bit more. Just make sure you check the labels of “Flavored Hummus” Some brands will add sugar and other not so diet friendly ingredients. Try to find brands that use olive oil and not oils like soybean or other high omega 6 oils.